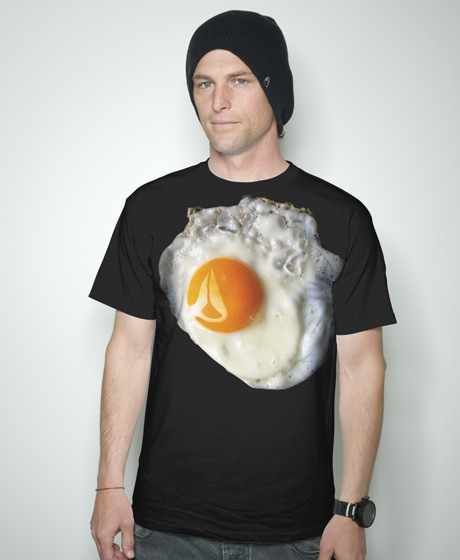 I do not know why but I LOVE the design of this egg-t-shirt. I think its just awsomelycool. Some people might think its nasty, I think its just soo real and makes it really different from other shirts out there and its only $24 bucks. Click here if you want to buy it and other products by Nixonn.